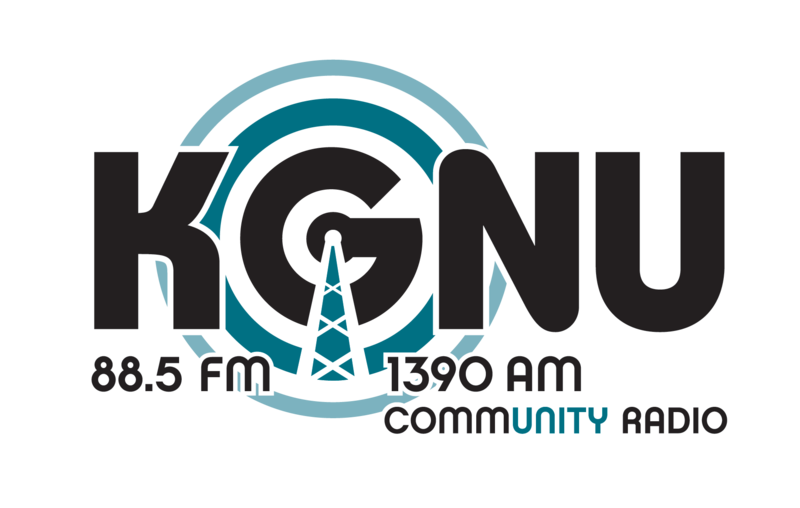 KGNU is dedicated to amplifying the good work of nonprofit organizations across the Front Range. Below is a mix of options to help you connect with our listeners, which may result in new supporters, volunteers, and other resources. Did you know your organization could become a nonprofit member of KGNU? KGNU offers nonprofit organizations a mix of on-air, print, and digital marketing benefits that can be used at any time during the year to promote your organization, or a specific event. Our footprint covers a large geographic area across the Front Range (Denver, Boulder, Fort Collins) with a potential to reach up to 2.9 million listeners, in addition to our strong online audience. For more info, see our Nonprofit Membership Application or contact Sarah Shirzai at Sarah@kgnu.org or (303) 515-4522. Post your events on one of our seven calendars on kgnu.org. Your event may be read on-air in addition to being viewed by thousands of website visitors. Submit a PSA or get more info. Submissions should be made at least two weeks in advance. The calendar is read daily at 8 a.m. and 3 p.m., highlighting events in our community that day (arts events, meetings, lectures, benefits, etc). This is a promotional trade relationship and KGNU seeks media sponsorship or benefits in exchange for promotions. Please contact us at least three months in advance of your event. For the Boulder area, Sarah Shirazi – Sarah@kgnu.org. Denver/Fort Collins contact Dave Ashton – Dave@kgnu.org. Affordable rates for nonprofits starting at $30 per spot. We will work with your budget to promote your organization or event. Please contact Nonprofit Underwriting Specialist, Tiffany Rosengrant. Tiffany@kgnu.org or 720 600-2642.